'Tis the season! The temps and leaves are starting to fall and fundraising season is heating up. 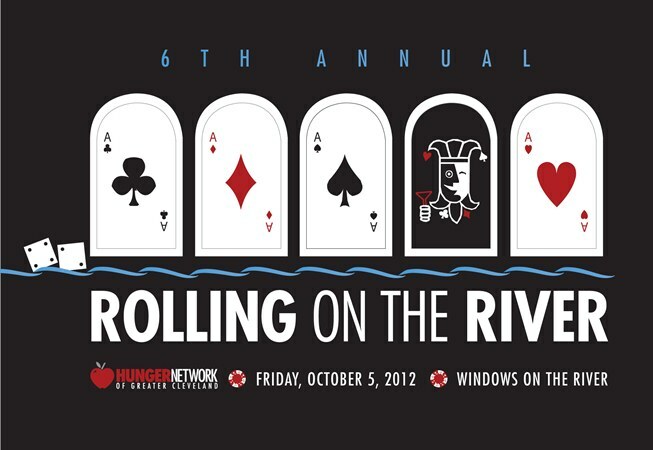 One of my favorite events is the Hunger Network's Rolling on the River. 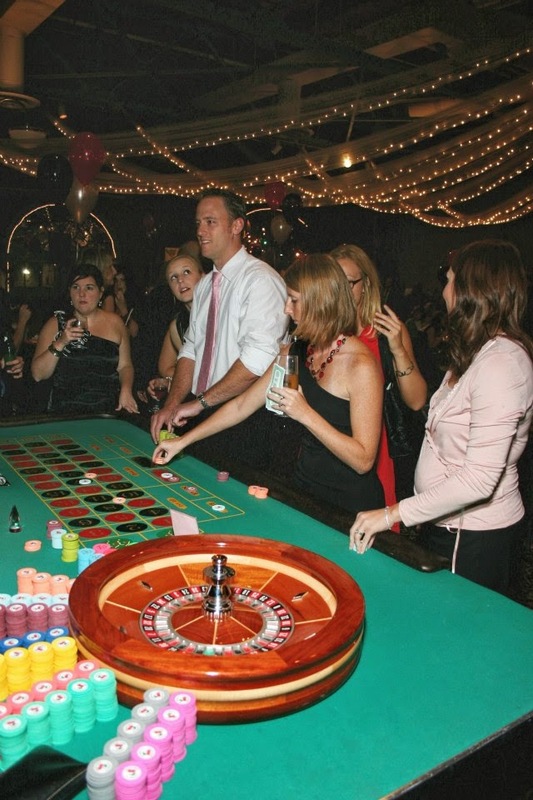 Held at Windows on the River for the 6th year, this casino-themed, gala event is not only providing support to reduce hunger in our community but is also a wickedly fun night out. Get dressed up, grab the girls or make it a date night. This is going to be one fantastic evening! Oooh, you know how I love a silent auction! 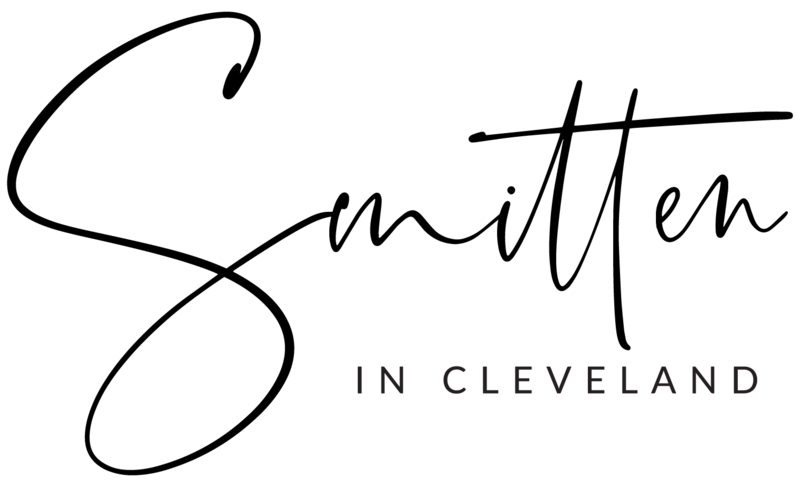 This one is sure not to disappoint with items such as a catered CAVS suite and a loge package for the opening night of Beauty and the Beast at PlayhouseSquare including a cast party to bid on. There will be spa packages, weekend timeshares and fantastic CLE restaurant gift certificates to be had as well. 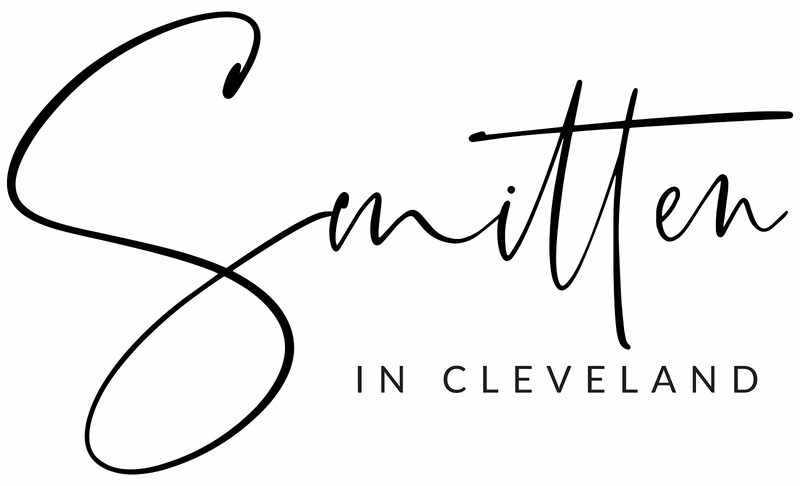 And...if you use the promo code: SMITTEN2012 you will receive $5 off the above prices. Now for the really exciting part. The incredible people at the Hunger Network have given me 2 tickets to give away to a lucky reader! 1. Leave a comment on this post telling me what your favorite casino game is. 2. 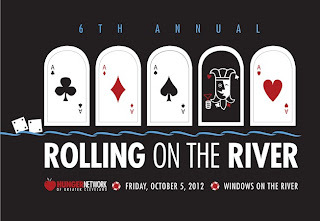 Tweet: "I want to win tickets to Rolling on the River from @smittenincle & @HungerNetwork #ROTR2012 http://ow.ly/dRj5J"
You must leave a comment on this post for every entry to be counted! Giveaway ends Wednesday, Sept 26th at midnight and a winner announced the following day. Not only is this a great excuse for a much needed night out and you're funding over 100 pantries and hot meal programs, but this is an insanely affordable and fun way to give back. Hope to see you there! Oh I LOVE slot machines! The Horseshoe has this Clue themed (as in the board game) slot machine and I could seriously sit at that thing for hours and play. I'm with Bite Buff - Black Jack! and Roulette too. I am a big fan of black jack. Does horse racing also count? My favorite casion game is roulette! My favorite casino game, hands down, is blackjack. Although I hate to admit that I am not very good at it! My favorite casino game is Carribean Stud Poker. The first time I ever played it, on my honeymoon, I wone over $600 on one hand! My favorite casino game is Texas Hold Em. Texas Hold em! Not having a poker face tricks them everytime! Roulette! Gotta love the wheel!